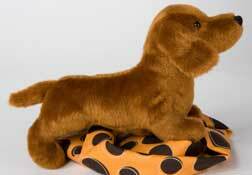 Fake Fur Dogs & Lifelike Toy Puppies that look Real! 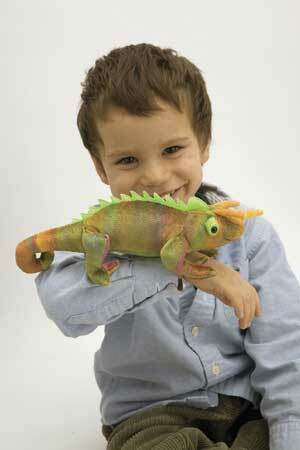 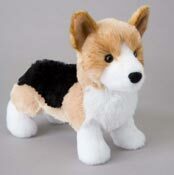 Great gifts for kids who love Realistic Dogs and can't have a real pet of their own! 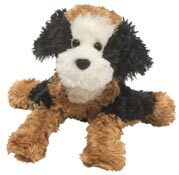 These realistic & lifelike furry toy stuffed animal dogs are very soft & cuddly! 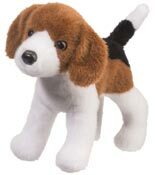 Beagles, Yorkies, Golden Retrievers, Labs & more! 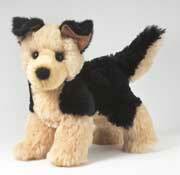 Here is our Collection of 8" & 9" Toy Dogs made from a synthetic type of fake fur. 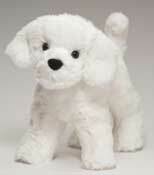 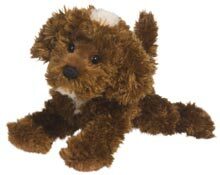 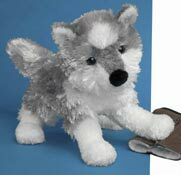 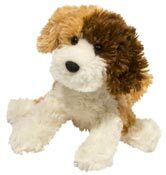 These soft fluffy puppies & stuffed animal dogs are made by Douglas Cuddle Toys. 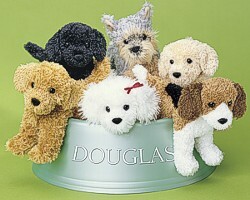 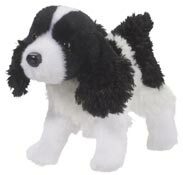 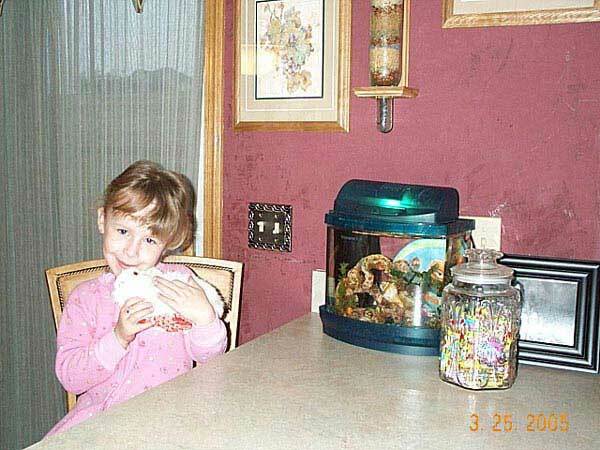 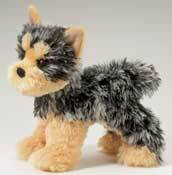 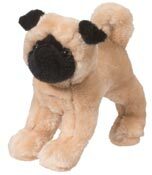 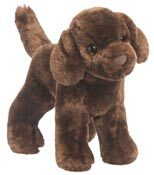 Douglas is known in the gift and toy industry for their plush dogs, synthetic fur cats, and stuffed horses with endearing expressions, unique gestures and irresistible softness. 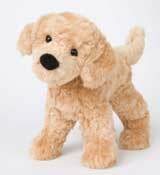 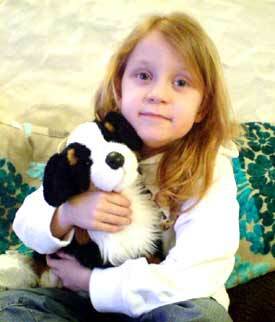 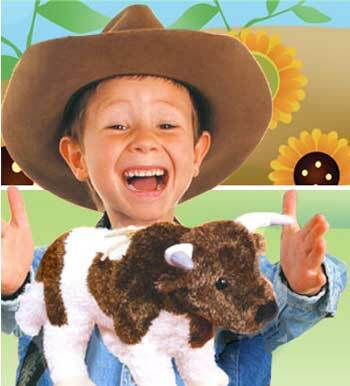 These soft cuddly toy plush dogs and stuffed animals can truly bring out the kid in everyone! 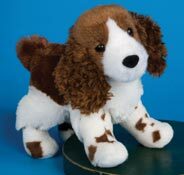 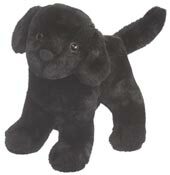 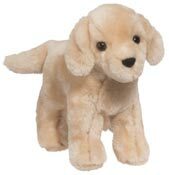 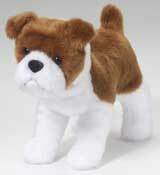 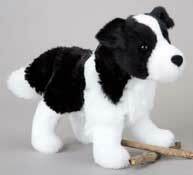 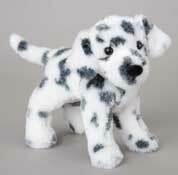 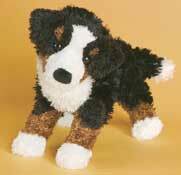 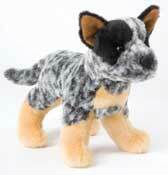 They are very realistic and lifelike and would make a very soft plush gift for anyone who loves Dogs!